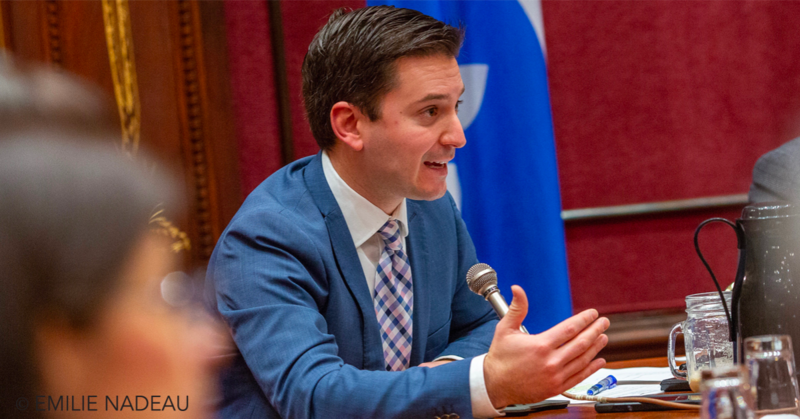 Quebec Immigration Minister Simon Jolin-Barrette reiterated Wednesday that new immigrants will be tested on their knowledge of French and Quebec values within their first three years living in the province. He refused to provide more information on the test’s details but admitted it would mean changing the selection criteria and continuing negotiations with the federal government. “We want to be assured that immigrants who choose Quebec can speak French, have employment at the highest of their competence and know Quebec values,” Jolin-Barrette said.